Last Night’s Pics + 3 Updates! – GANDHI, IS THAT YOU? Last Night’s Pics + 3 Updates! 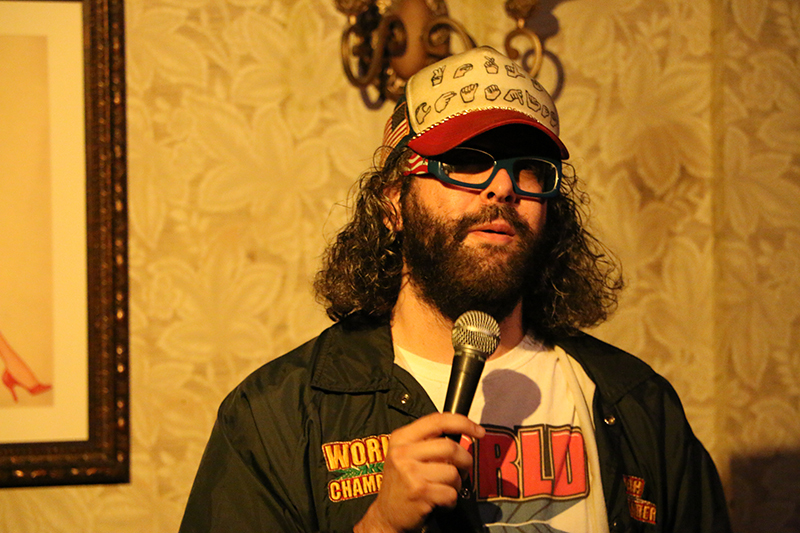 The World Champion Judah Friedlander stopped by! To view all the pics from last night, login to Facebook and go HERE! New video created by Brendan and some other awesome peeps. Lance plays the bad guy too! A bunch of cool sites such as Elite Daily have picked it up as well! Groovy! Check out Brendan’s new standup clip above! http://gandhiisthatyou.com/wp-content/uploads/2014/09/logo4.jpg 0 0 admin http://gandhiisthatyou.com/wp-content/uploads/2014/09/logo4.jpg admin2014-12-18 19:40:392015-02-09 23:38:04Last Night's Pics + 3 Updates!